Ken Burns has a new film showing on PBS next month, and it looks impressive. 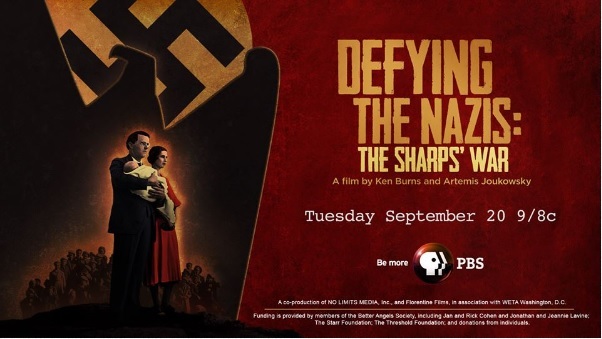 DEFYING THE NAZIS: THE SHARPS’ WAR, a new documentary co-directed by Ken Burns and Artemis Joukowsky about a little-known but important mission by an American minister and his wife to rescue refugees and dissidents in Europe before and after the start of World War II, will air on September 20 at 9 pm (check local listings) on PBS. The film has its own website, which also contains teaching resources specifically created by Facing History. You can see several video clips here. 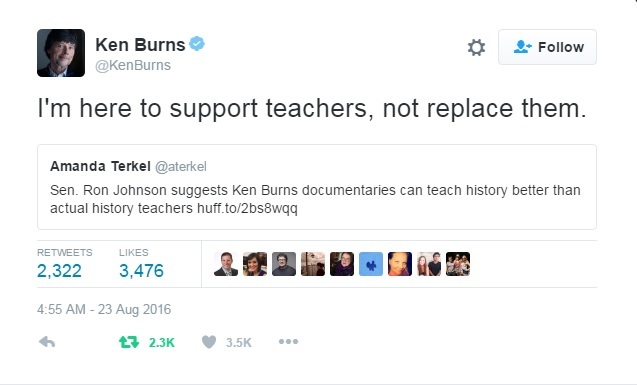 Speaking of Ken Burns, he was also in the news this week when Senator Ron Johnson from Wisconsin suggested that Ken Burns documentaries could replace history teachers. 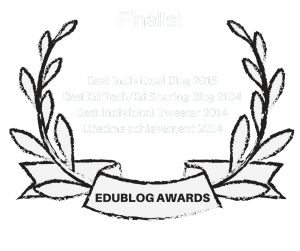 I’m adding this post to The Best Sites For Learning About The Holocaust. 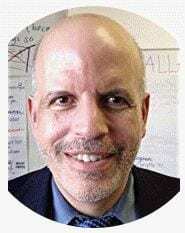 The Best Places To Get The "Same" Text Written For Different "Levels"
This Is The Best Video I've Seen On Perseverance & Resilience: "There’s no dishonor in having a disability"
Larry Ferlazzo on Video: I Think My Student’s TOK Oral Presentation Is Pretty Good – Do You Agree? JOe Pahr on Video: I Think My Student’s TOK Oral Presentation Is Pretty Good – Do You Agree?